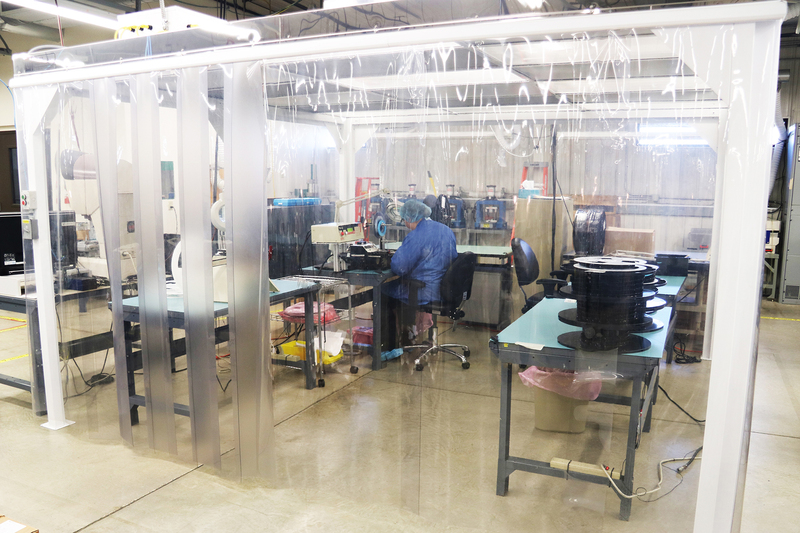 V-TEK has over 30 years of component processing and packaging experience. Whether you have large taping projects or just a few components to be packaged, we provide a full range of products and services to meet your needs. Our team invests the time to understand your requirements and ensure our solutions meet your needs. With decades of combined experience, an innovative team of experts, and proven V-TEK and Royce equipment, we have the right process for your parts and the right machine for the job. We also offer a complete selection of associated supplies to fulfill your packaging needs. V-TEK offers customized services and specialized processes, including clean room facilities, to maximize transaction accuracy and speed. Our central U.S. location provides fast turnaround anywhere in the country. 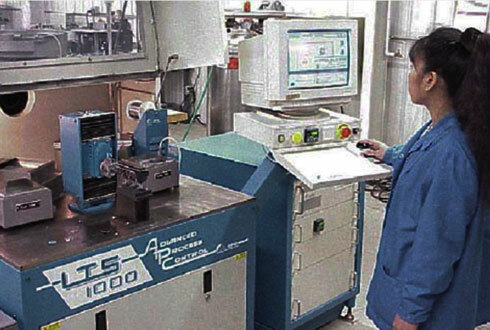 Stringent quality control systems meet all EIA and ESD standards and ensure 100% traceability on all component packaging and processing solutions. Contact us today to request a quote for service or click on the button below to fill out the online Quote Request Form. Is the tape available from a supplier? If yes, what is the lead time and cost? If the tape is not available can it be tooled up? If yes, what is the lead time and cost? Does the tape need to come in planetary or level wound reels? What are the meters per reel? How many pockets are on the reel? What is the expected reel size (diameter)? Is a plastic reel acceptable? If no, what is the requirement? What is the part count per reel? Do the finished reels need to be bagged? If yes, does it require an ESD bag and/or humidity indicator? Should the bag be vacuum sealed? What is the orientation requirement? What is the estimated annual volume (EAU)? What is the life of the project?